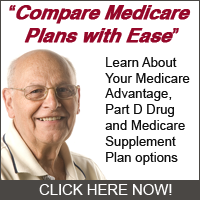 Can Changes be made to a Medicare Advantage Plan after December 7th? enrollment plan or wanted to change your options. first day of the month after your enrollment in the plan is completed.